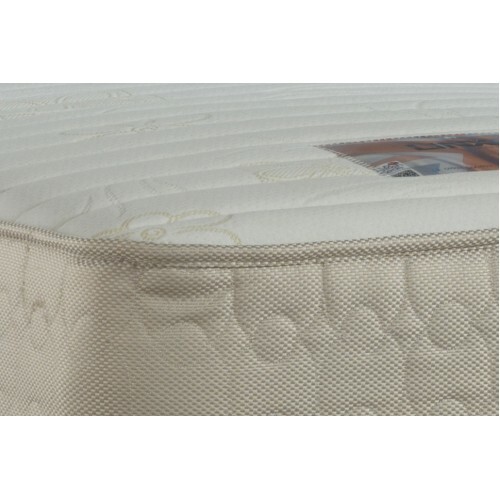 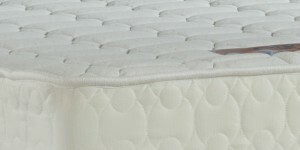 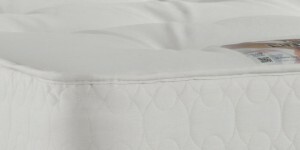 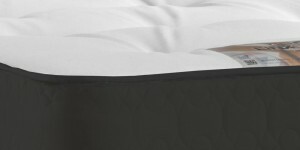 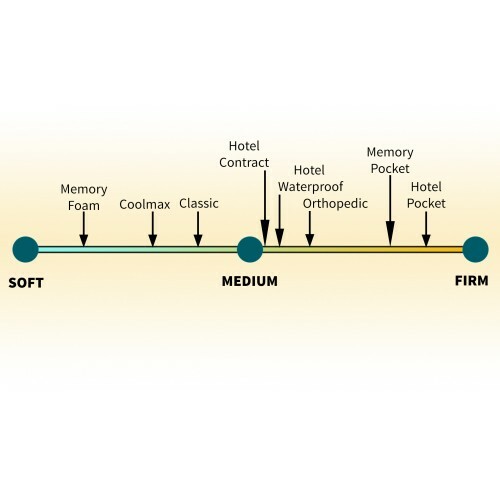 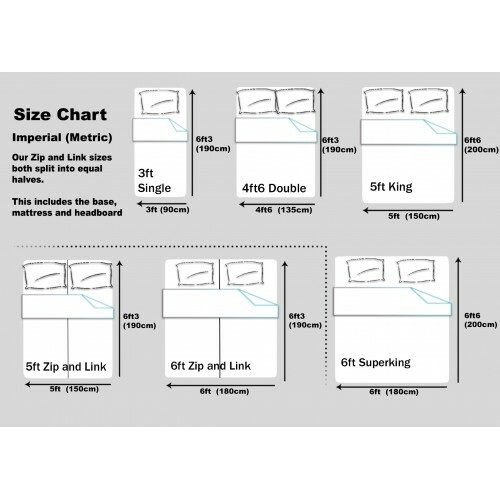 Offering the highest level of quality mattress for the domestic market, the superior pocket springs are combined with a two inch layer of memory foam to give you the extra support that your body needs and even more comfort to help you relax in bed. 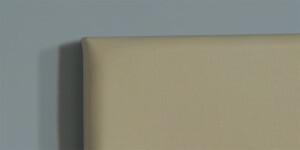 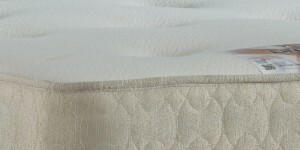 A breathable stretch fabric over the top of the mattress keeps you feeling cool and fresh. 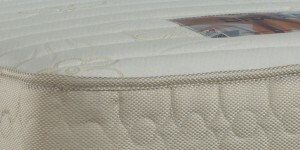 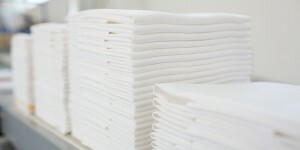 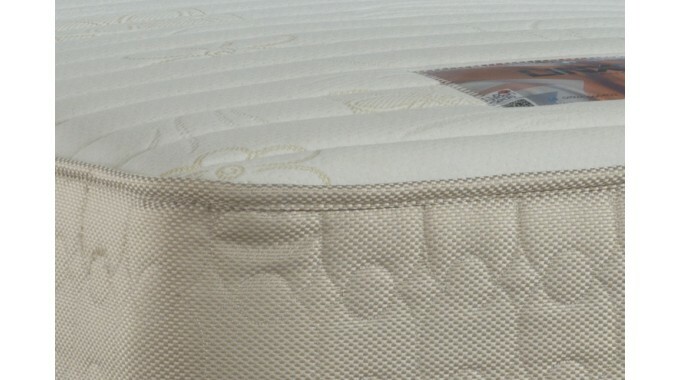 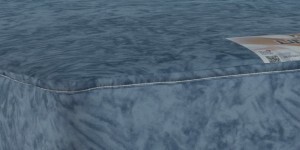 Due to the way these mattresses are manufactured they cannot be turned in the traditional way. 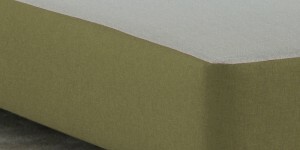 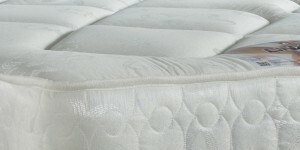 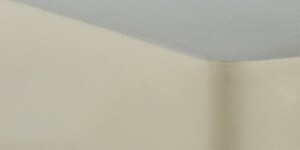 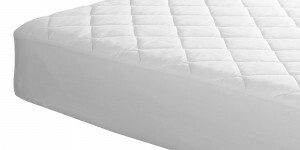 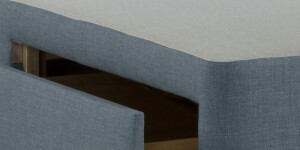 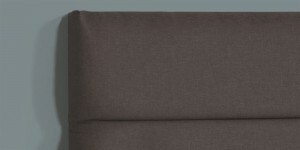 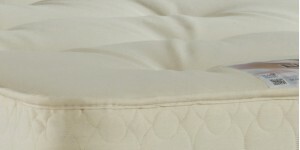 It can, however, be easily rotated to prolong the mattresses’ life and is ideal for use with any of our divan bed bases.